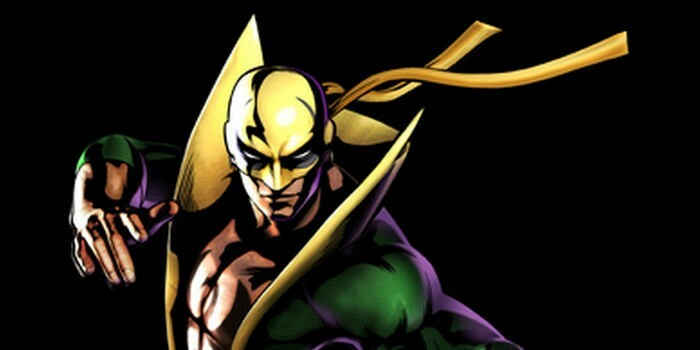 Are we excited for Marvel's latest Netflix series Iron Fist? Yeah, something like that. Learn more about Danny Rand (played by Finn Jones) in the new video below!